Real Madrid star Luka Modric sent West Ham attacker Javier Hernandez an Instagram message following the forward’s performance in the 2-1 loss to Manchester United on Saturday. 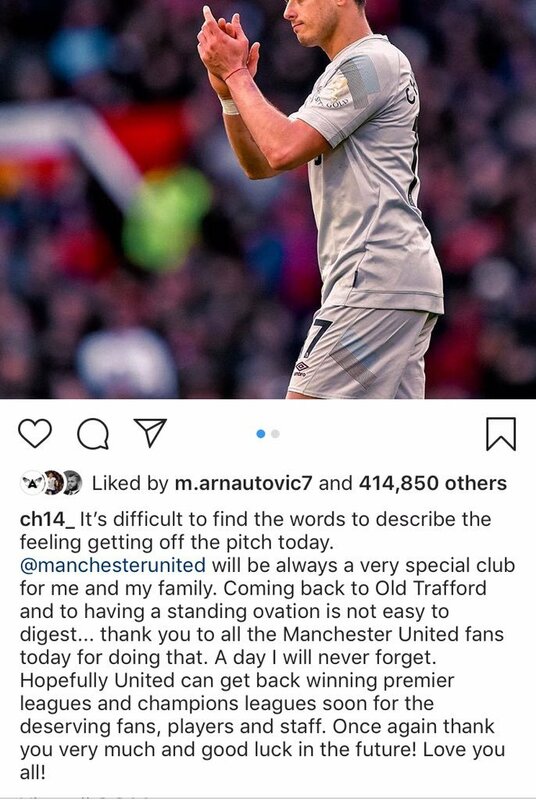 Hernandez took to his personal Instagram account after the Hammers’ loss to thank Manchester United supporters for the standing ovation they gave him. “It’s difficult to find the words to describe the feeling getting off the pitch today. @manchesterunited will be always a very special club for me and my family,” wrote the forward. “Coming back to Old Trafford and to having a standing ovation is not easy to digest… thank you to all the Manchester United fans today for doing that. A day I will never forget. Hernandez’s message prompted Modric to message the West Ham player in order to reveal he thought the 30-year-old deserved the reception he received at Old Trafford. “You deserve it my friend!” wrote Modric via his Instagram account. 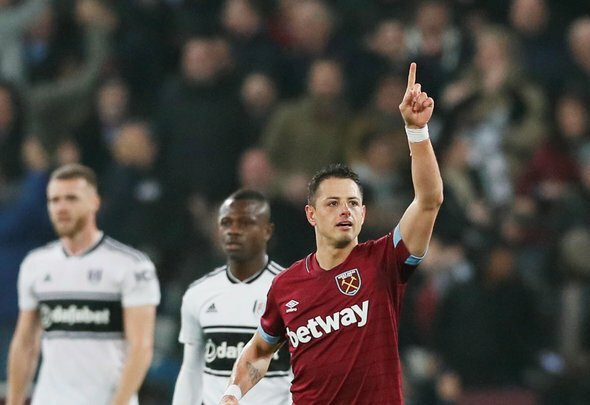 Hernandez hasn’t had the best time at West Ham, but that doesn’t mean it wasn’t nice to see the 30-year-old receive a warm welcome back to Old Trafford on Saturday. The 30-year-old was a goal machine when at Man United as he racked up 59 goals in 157 appearances, with that number only made more amazing when you consider he didn’t start too many games for them. Hernandez deserved the adulation of Man United fans for his previous spell at the club and given that their side haven’t been in the best form as of late, it was particularly nice to see them respect the forward in such a noticeable way. While it wasn’t their intention, you feel the Man United fans accidentally spurred Hernandez on during Saturday’s game. While it wasn’t an amazing display by the forward, he did try to make things happen whenever possible and was constantly making runs to try and get in behind Man United’s defence.